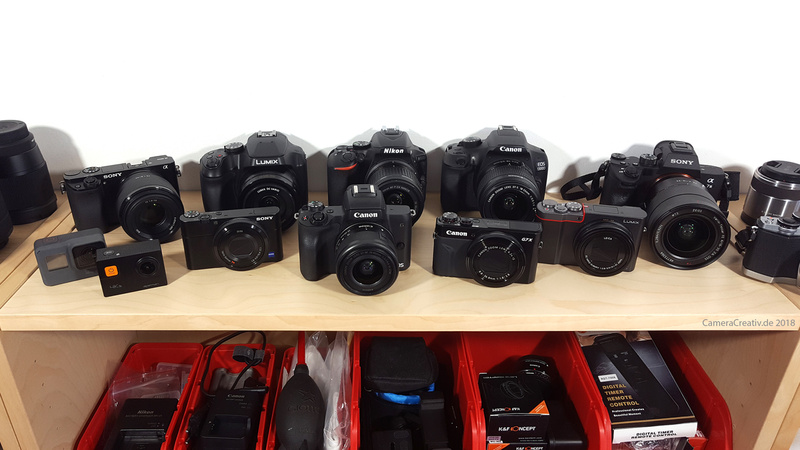 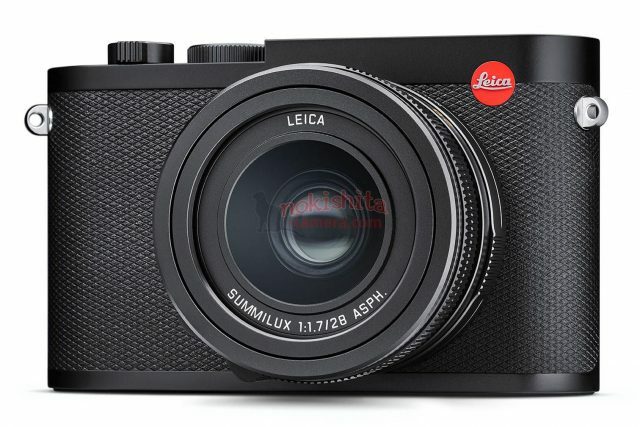 At roughly $4.000 Leica’s Q (Type 116) and QP are the company’s most affordable entry into full frame. 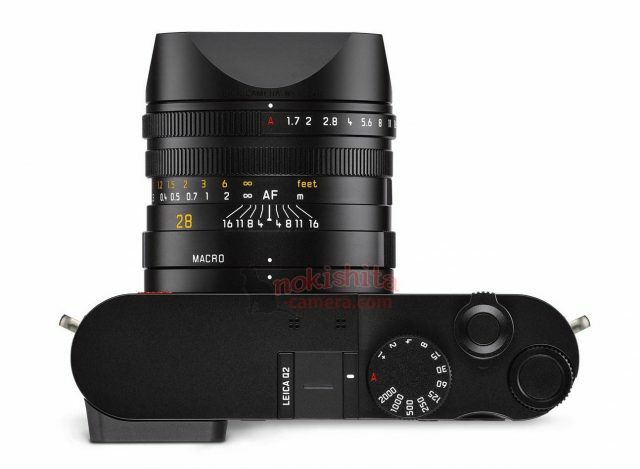 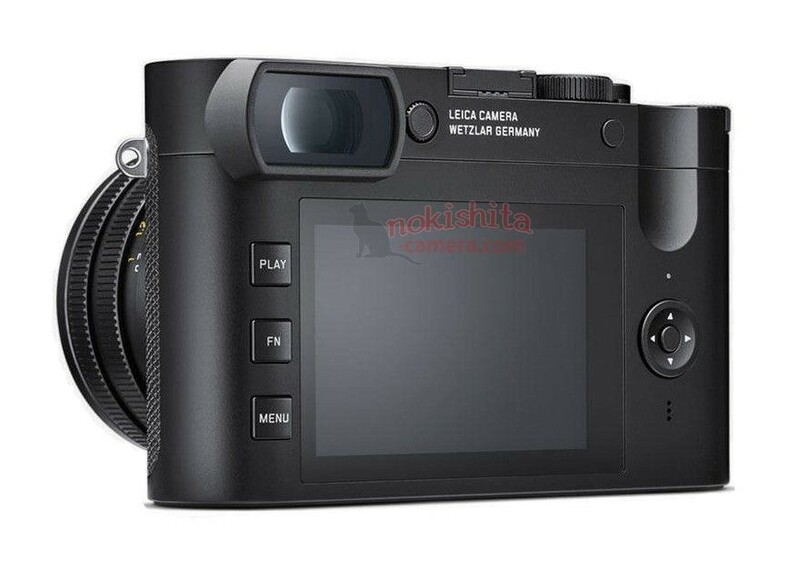 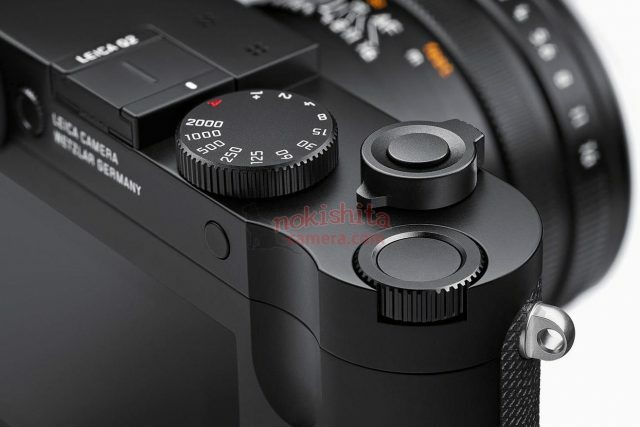 Today, Nokishita published the first images of the forthcoming Leica Q2, successor to the Leica Q that came out in 2015. So far no specs have been made available although the rumor mill pegs the resolution at around 40 megapixel (Q and QP both have 24 MP).